As you think about the best ways to care for your aging parent or loved one, one of the things you can do that will provide the most benefit in all areas of life is encouraging exercise. 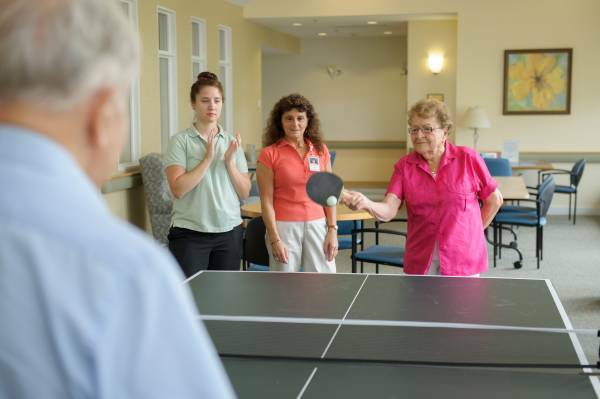 Being active can help your aging senior in a wide range of ways, from strengthening social relationships to improving memory and even preventing depression. As you learn more about the benefits of staying active, you may find that you are surprised by a few of them. Take a look…. For many seniors, exercise is a social event. A water aerobics class gives the chance to connect with other seniors. A walking group provides the chance to catch up on exercise and the latest social news. Any of these opportunities provide accountability and support for your loved one to stay motivated and engaged. 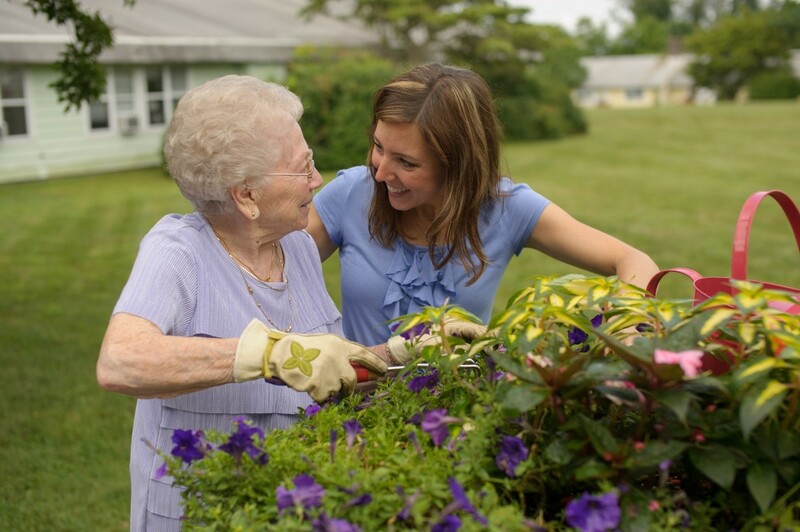 Encouraging your senior to stay active means encouraging a healthy social life, in many cases. Have you ever experienced the so-called "runners high?" If so, then you know one of the benefits of exercise is its ability to affect mood and disposition. Exercising releases mood-boosting endorphins, which can help lessen feelings of depression. If your aging loved one is suffering from mood swings or depression, exercise could help re-direct their negative thoughts and provide a great deal of support. Keeping the body strong is one of the most important tasks for an older adult, and exercise is the best way to improve both strength and mobility. Seniors who “sit around” most of the time can suffer from atrophied muscles, difficulty breathing and walking, unsteady balance, poor blood flow, and other common physical problems. Simply getting off the couch and moving can help with these issues. Even a short walk a few times a day has its benefits! Physical activity has been directly linked to slowing the process of mental decline. When you are physically active, every part of your body, including the brain, receives more blood flow. Blood flow encourages cell growth. By encouraging the senior in your life to stay active, you are actually encouraging better mental health and improved cognitive functioning. The healing process takes longer as we age, but exercise can help. Active adults have wounds that heal as much as 25 percent faster than those who do not exercise. Beginning an exercise program now, before an incident occurs, may allow your aging loved one to benefit from improved healing and a faster recovery after an injury or surgical procedure. Exercise can help to improve all aspects of a senior's life, including cognitive functioning, physical strength and social interaction. Exercising can help prevent serious physical and emotional problems, such as depression, chronic conditions, and memory decline. Encouraging your loved one to stay active can help them enjoy their senior years more fully with fewer physical complaints.